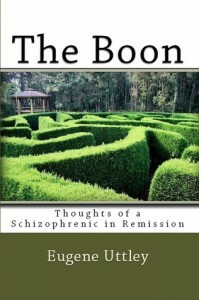 This is the true story of Eugene Uttley as he contends with schizophrenia. At first, all seems well: after graduating from university with a B.A. in English, Eugene starts working as a teacher. He sometimes struggles in his relationships but nothing is obviously wrong with him. After a while, he decides to go to South Korea as an ESL instructor. Once there, he meets Jen, and they eventually move to Jeju Island. That’s when the voices and delusions start, and Eugene’s life is turned upside-down. 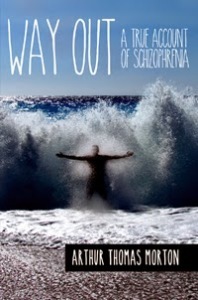 Way Out: A True Account of Schizophrenia opened my eyes to what schizophrenia really is. Before, I believed that people who suffer from this mental illness experience multiple personalities but they actually hear voices, are paranoiac, and sometimes have hallucinations. 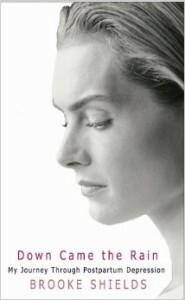 In Eugene’s case, he thought he was becoming a psychic, and that the voices were aliens, celebrities, spies or spirits communicating with him. 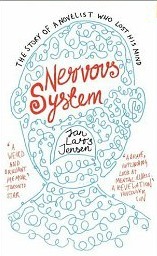 In my opinion, his way of coping was really interesting: he used acronyms to keep the voices at bay. However, the story was sometimes confusing, as it went back and forth in time. I know the author did this on purpose but I thought a chronological order would have been better to illustrate the slow descent into schizophrenia, starting with the apparition of the first voices, and then the delusions and hallucinations building in intensity. In addition, some parts of the story could have been better developed: for example, when he decided to start seeking treatment. In the end, this was a really interesting account that needed a bit more polishing up. 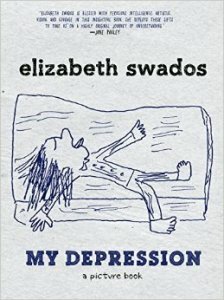 Way Out: A True Account of Schizophrenia was sent to me for free in exchange for an honest review. About the author and his work: Arthur Thomas Morton’s Website.